← Reinstall DirectX EZ v5.35 Has Been Released! Independent Website of AthTek RegistryCleaner is Coming! 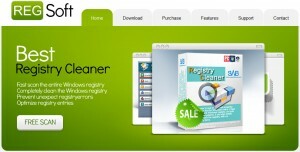 We are going to release a new independent website for AthTek RegistryCleaner, you can see it soon. You can get more information about AthTek RegistryCleaner here and have a better user experience of your computer.